Bethenny Frankel and Alex Rodriguez are headed to "Shark Tank." The 46-year-old reality star and 41-year-old retired MLB player will serve as guest judges in Season 9 of the ABC reality competition, the network announced in a press release Monday. Frankel, who stars on the Bravo series "The Real Housewives of New York City," is the founder and CEO of the lifestyle brand Skinnygirl. 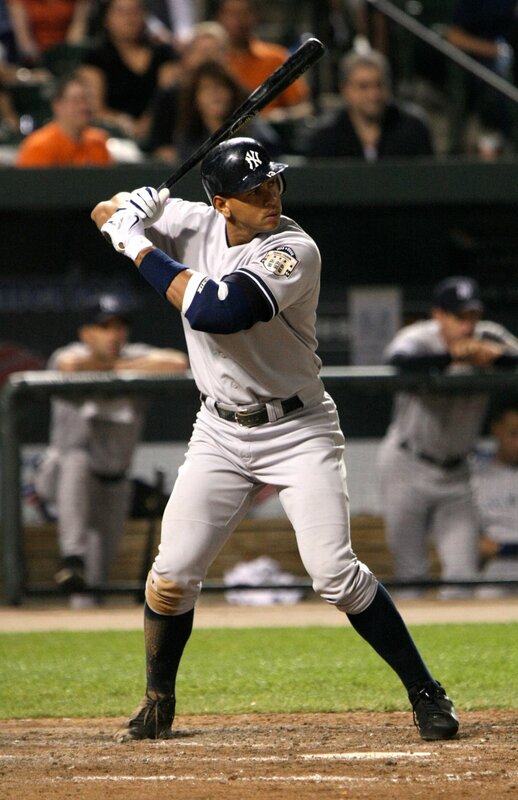 Rodriguez, a former shortstop for the New York Yankees, is the CEO of the business conglomeration AROD Corp.
"I guess I am a shark after all. Watch out @ABCSharkTank - comin' for u this fall," Frankel tweeted to her 1.5 million followers. "Are you as excited as I am? #sharktank." Spanx founder Sara Blakely, Virgin Group founder Richard Branson and CAVU Ventures Partners co-founder Rohan Oza will also serve as guest judges in Season 9. Mark Cuban, Barbara Corcoran, Lori Greiner, Robert Herjavec, Daymond John and Kevin O'Leary will return as the main "sharks." "Shark Tank" shows aspiring entrepreneurs pitch their business or product to the sharks, who choose whether or not to invest. The series completed an eighth season Friday, and will return for a ninth in the fall.